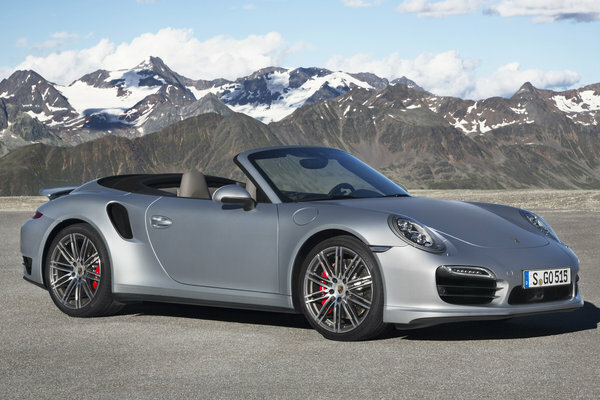 Porsche is adding two new models to the 911 range: the 911 Turbo Cabriolet and 911 Turbo S Cabriolet. These new models combine the dynamic range of the new 911 Turbo( )models with the driving pleasure offered by an open-top sports car. 50 years after the 911 made its debut, and coinciding with the 40th anniversary of the 911 Turbo, the open-top versions of the 911 Turbo and 911 Turbo S are making their global debut...Read.